Senator Harry Reid breaks his face while working out. 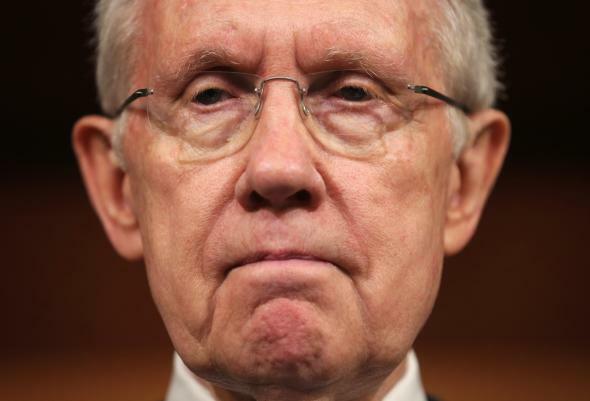 Sen. Harry Reid’s face in June 2014. The 75-year-old senator was kept at a local Nevada hospital overnight as a precaution. Reid’s guitar-playing ability will surely not be affected by his injuries.